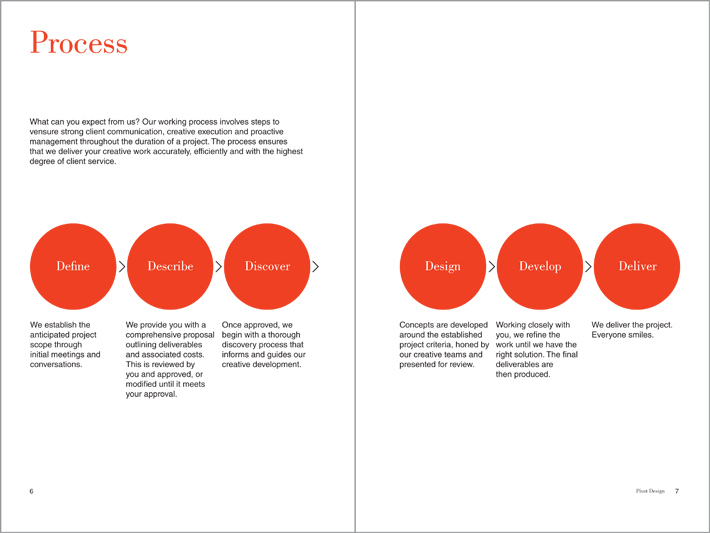 Pivot Design is a graphic design firm in Chicago, Illinois. 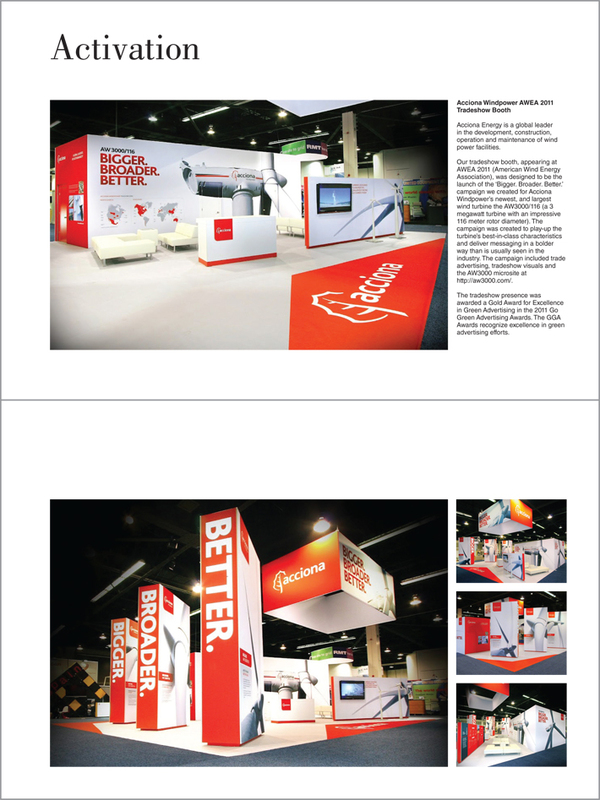 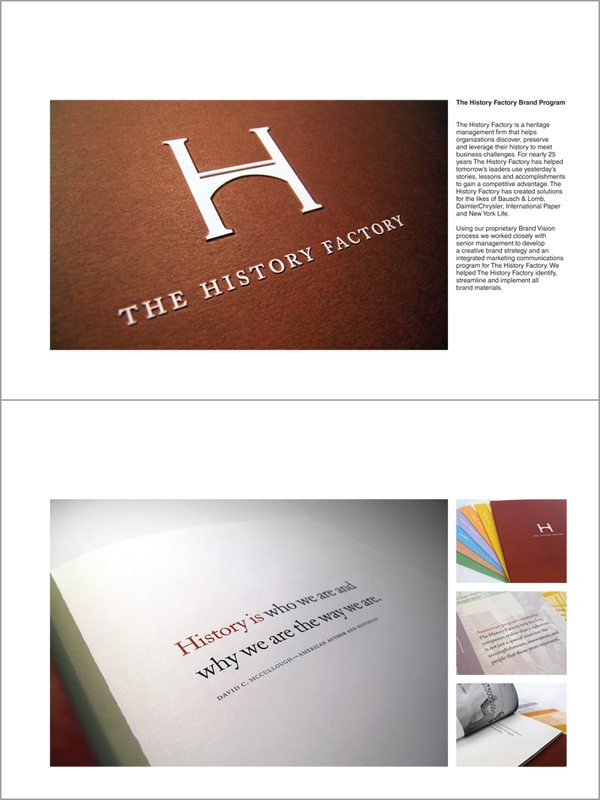 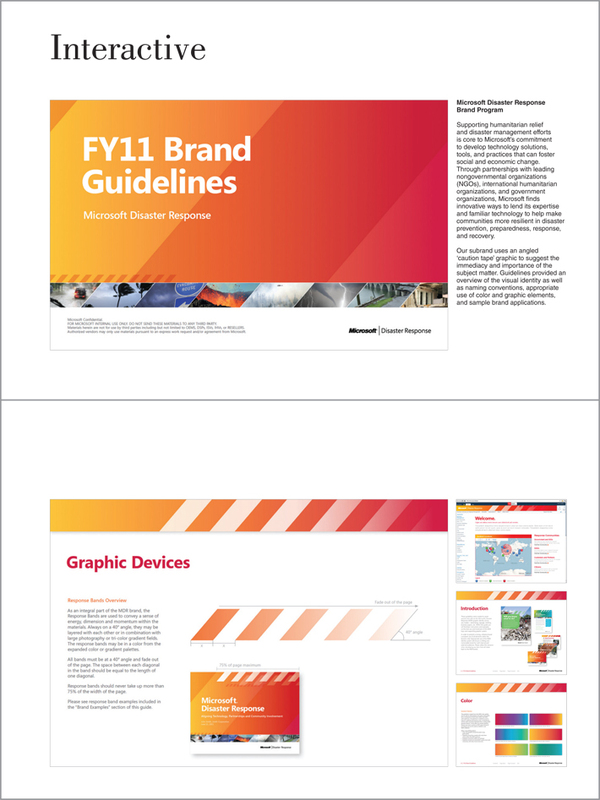 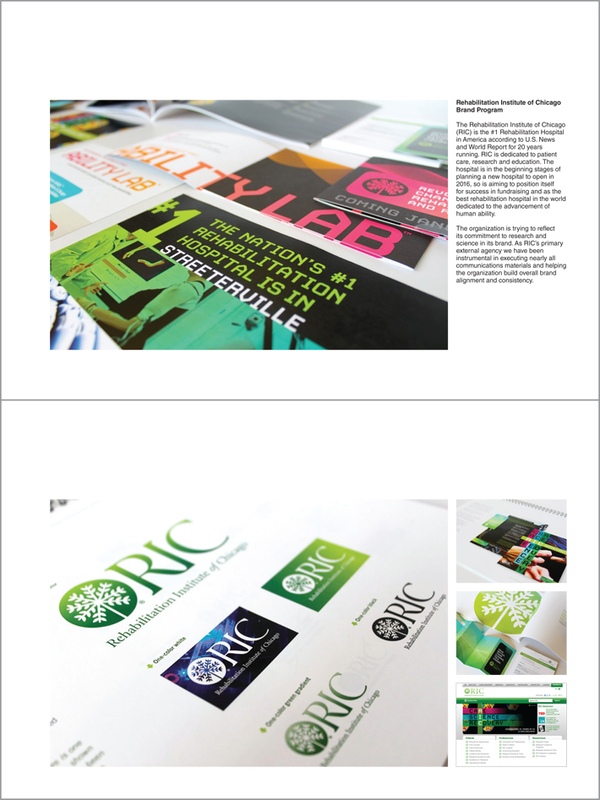 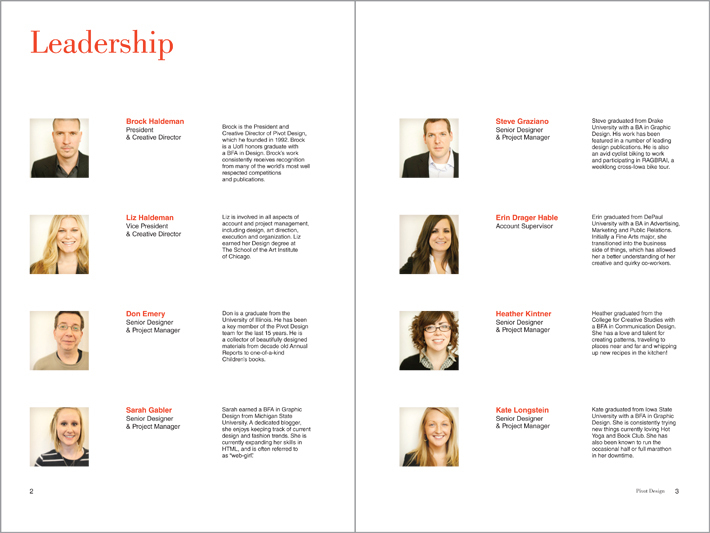 This capabilities brochure showcases all of their work, people and process. 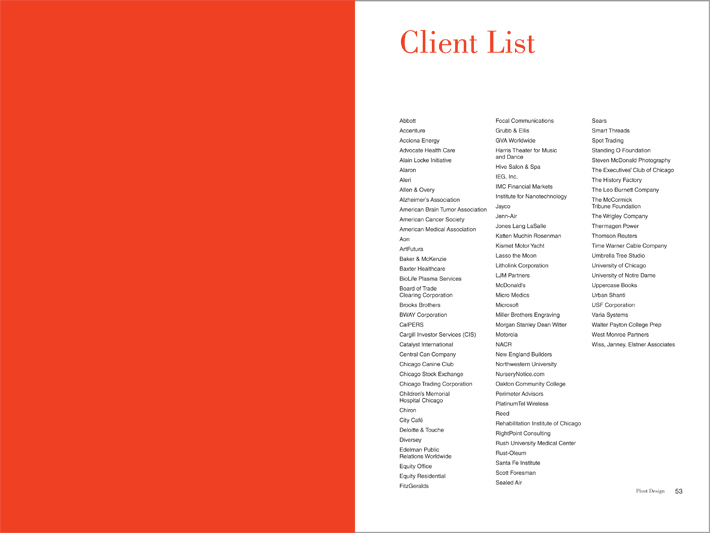 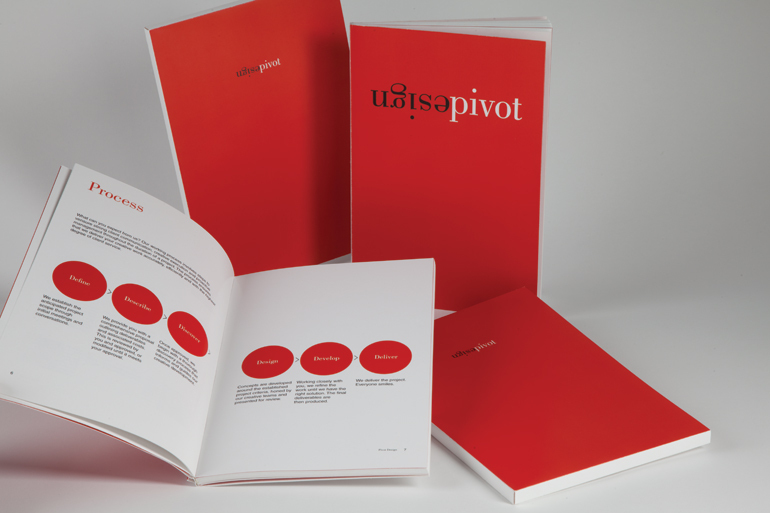 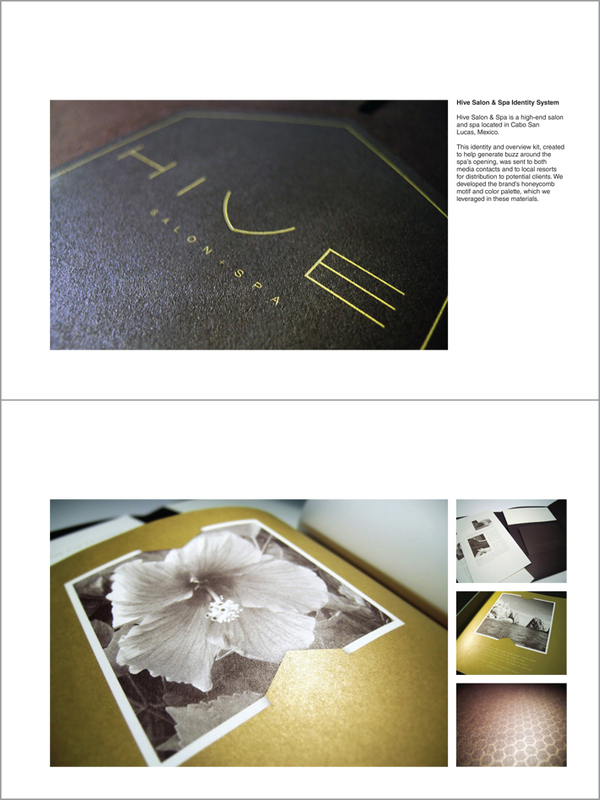 The whole format changes orientation when the work of Pivot Design is presented to coincide the word pivot in their name.